THIS IS THE ONE! 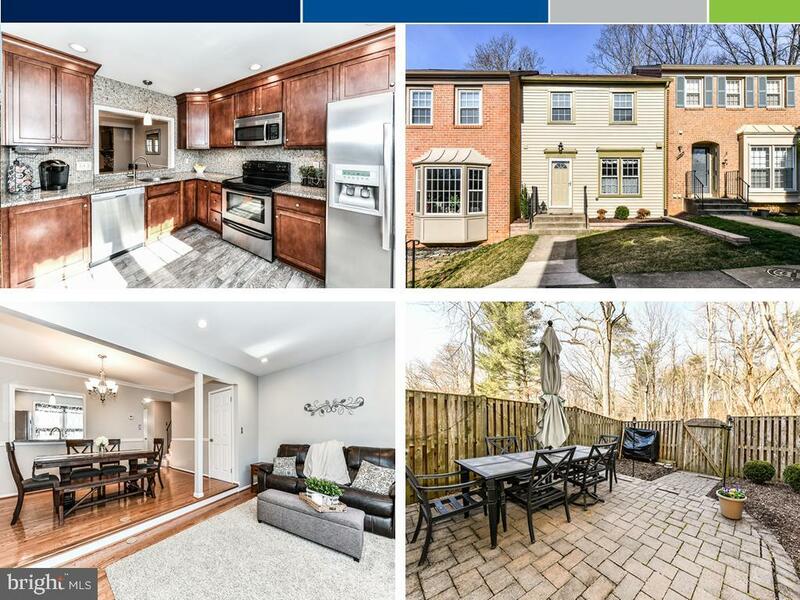 You are going to LOVE this completely renovated 3 bedroom, 2.55 bath townhouse backing to woods in sought after Lakepointe! Gourmet kitchen has attractive brand-new floors, updated cabinets, granite countertops, stainless-steel appliances, and features a butler~s window into the dining room. A spacious open floor plan with hardwood floors throughout the main level and a beautiful stone-front wood-burning fireplace adds cozy appeal to the living space. The roomy basement has three storage closets and a half-bath. Walk out from the lower level into the wonderful fully-fenced rear yard with a paver patio in a private setting. An abundance of walking paths, tot lots, and parks run throughout the community and the spectacular Royal Lake is just across Guinea Road. Easy access to VRE, 495/HOT Lanes, & Metro bus and very quick & convenient drive for all the errands you need to run! DONT MISS IT!